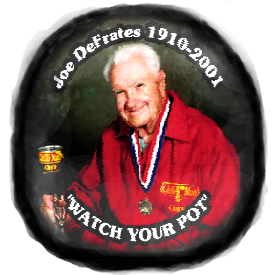 ﻿ Joe Defrates Memorial Chilli Cookoff! Property of Joe Defrates Memorial Chili Cookoff. 2016.